I just ran across a little snippet of information I think our community could benefit from. Apparently, this back to school year, 58% of parents said they would use online coupons for in - store purchases. It appears that the convenience of shopping from home or the office makes it their top reason for doing so. Well, this definitely makes sense to me. I know that I often find that there are never enough hours in a day and I welcome any which way I can buy some time. Convenience is always the key. So for all our merchants, this back to school season you might want to update your offers and deals to benefit from this prime time shopping season. On a similar note, it was released today that Google and Valpak have teamed up to offer online coupons through Google Maps. 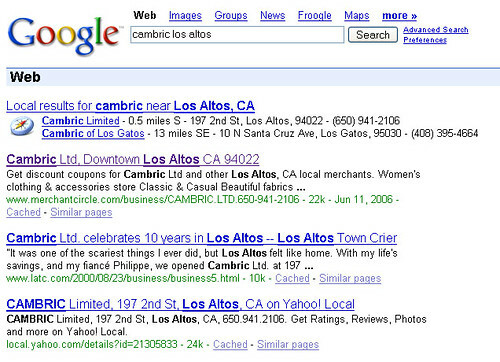 This is a pretty interesting move and not at all unexpected since local search is growing so rapidly. 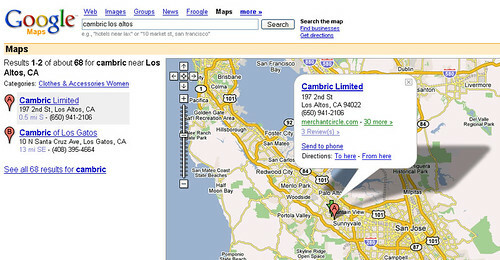 Here at MerchantCircle, a merchant's coupons, blogs, and ads are all picked up by the major search engines. Check out some of our top merchants showing consistently on Google. Pretty amazing stuff and when it comes to coupons alone, it's pretty awesome what some of our merchants are doing. Check out some of our more popular areas already filled with the deals and special offers of our MerchantCircle merchants. Hi everyone, Hope this helps everyone plan a bit to find out such detailed information and i would certainly save some bucks using discount coupons as well.